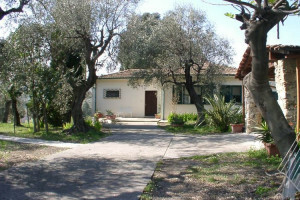 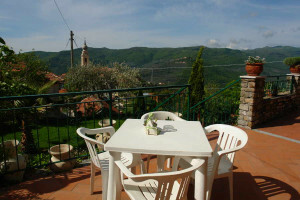 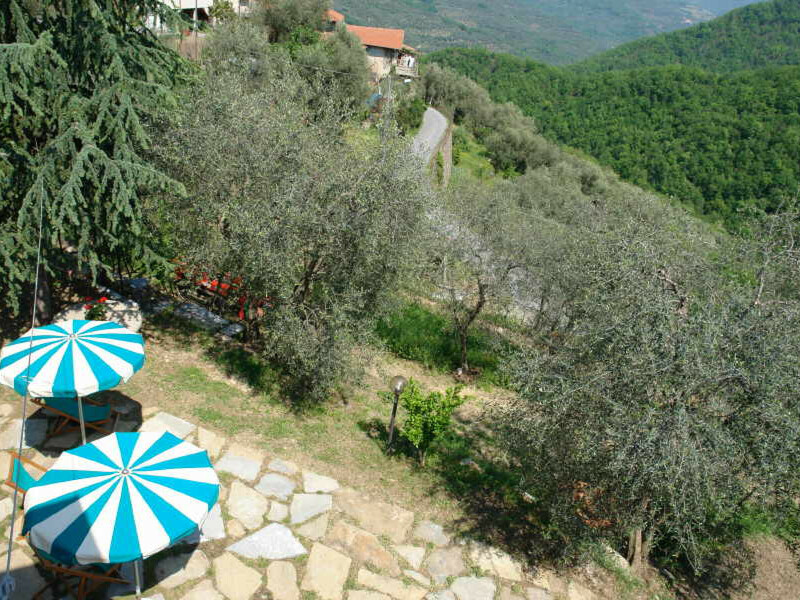 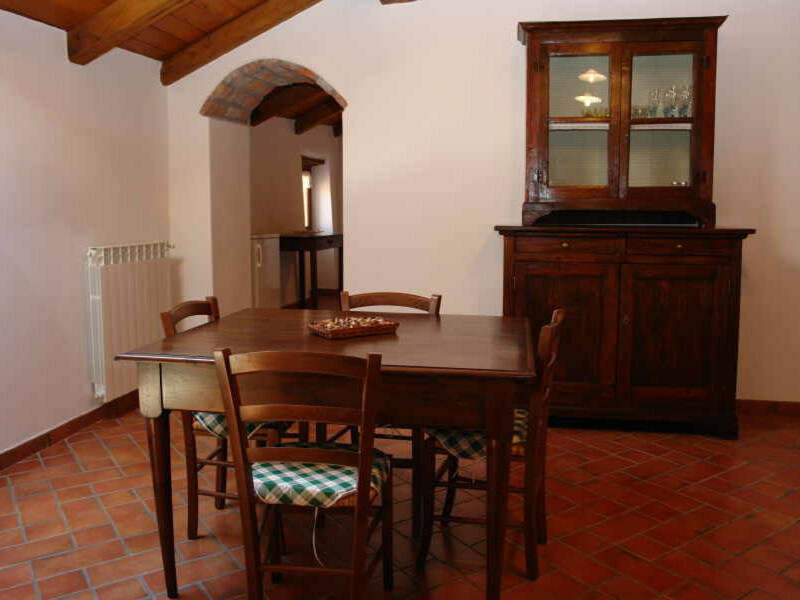 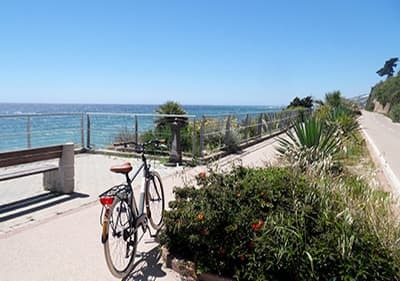 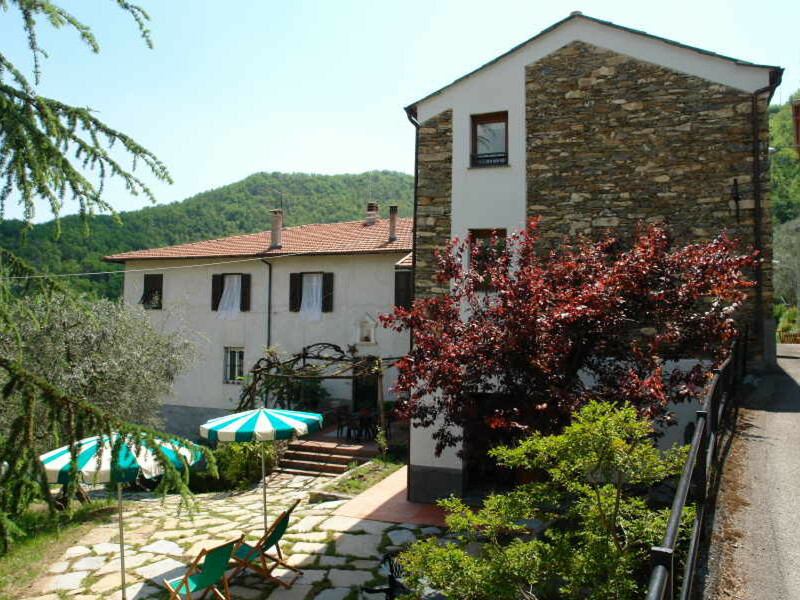 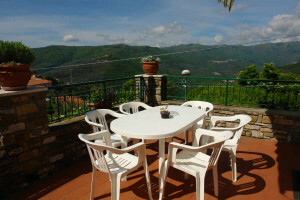 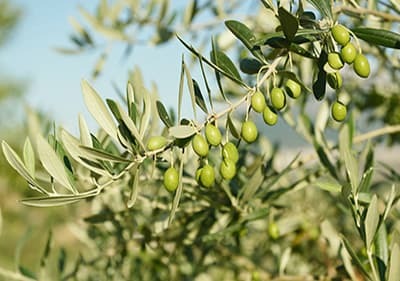 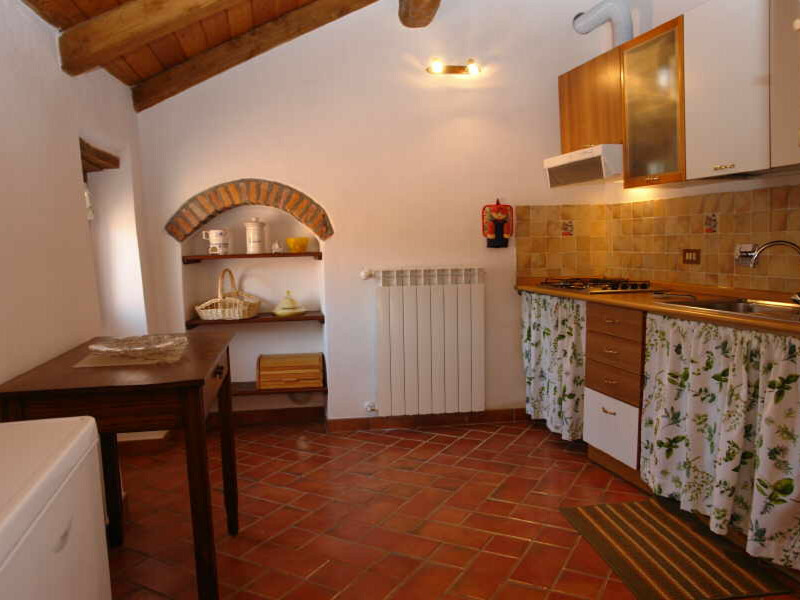 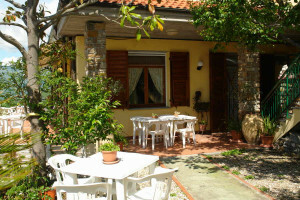 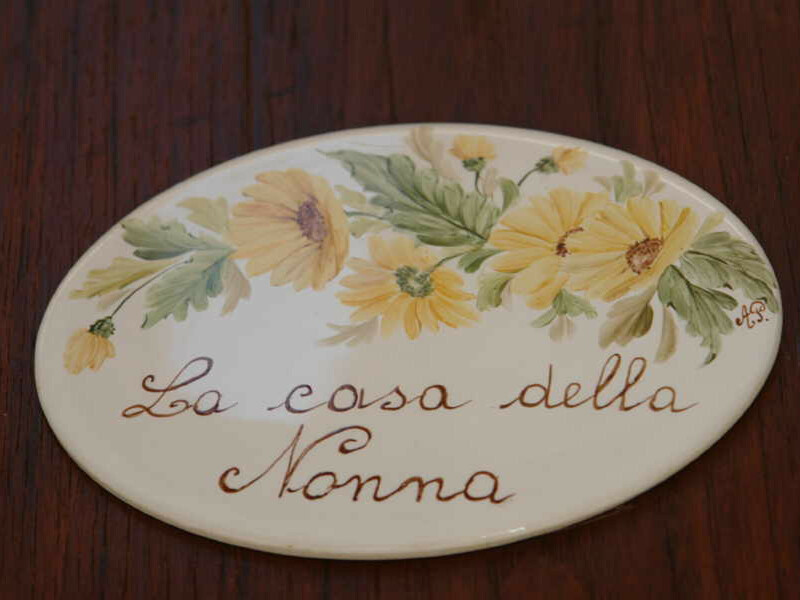 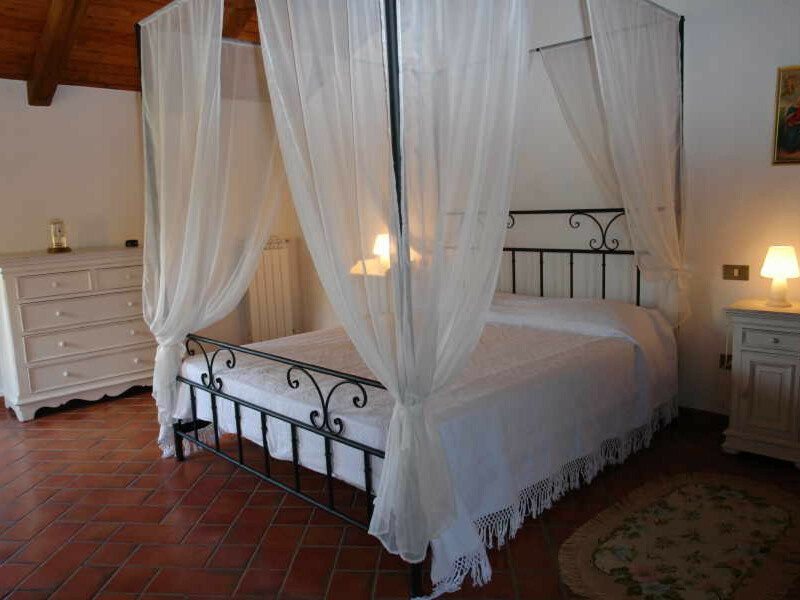 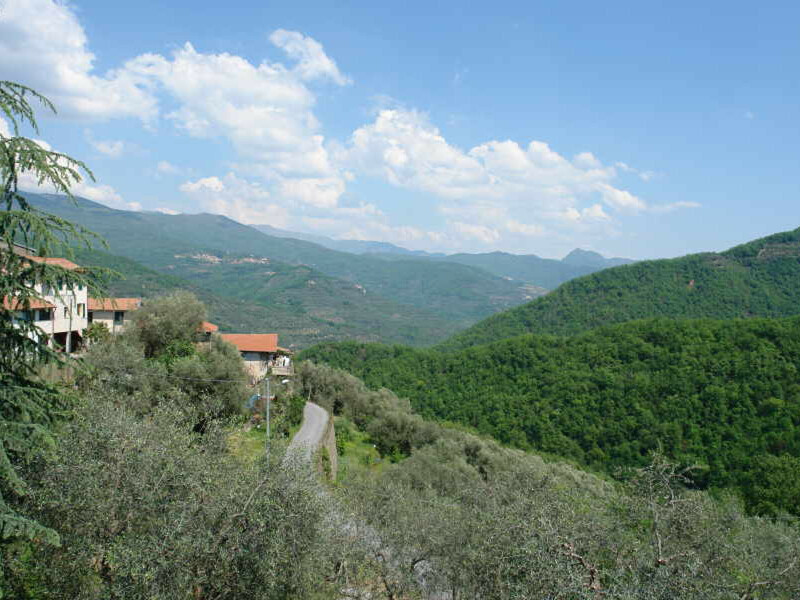 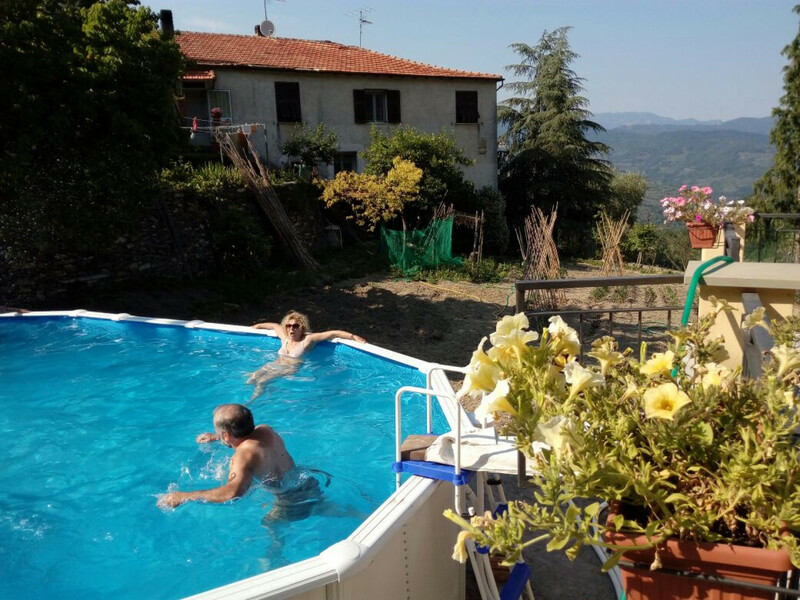 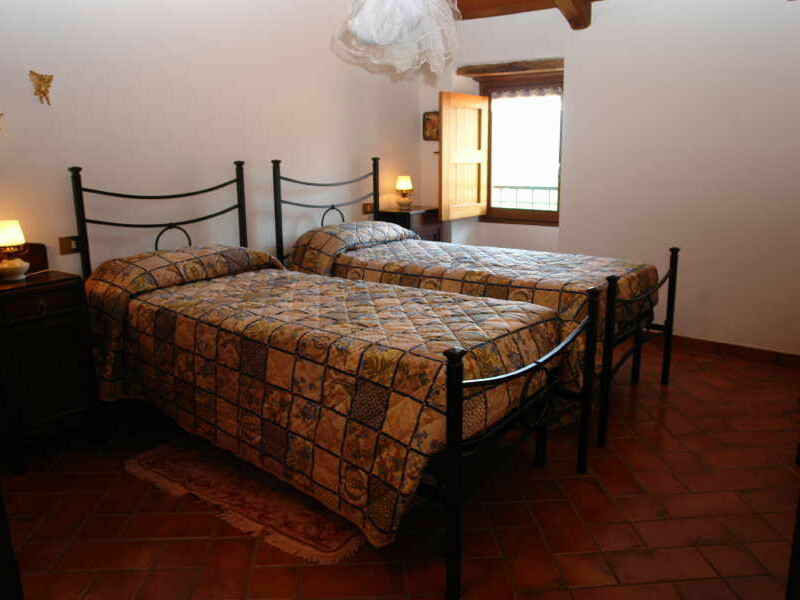 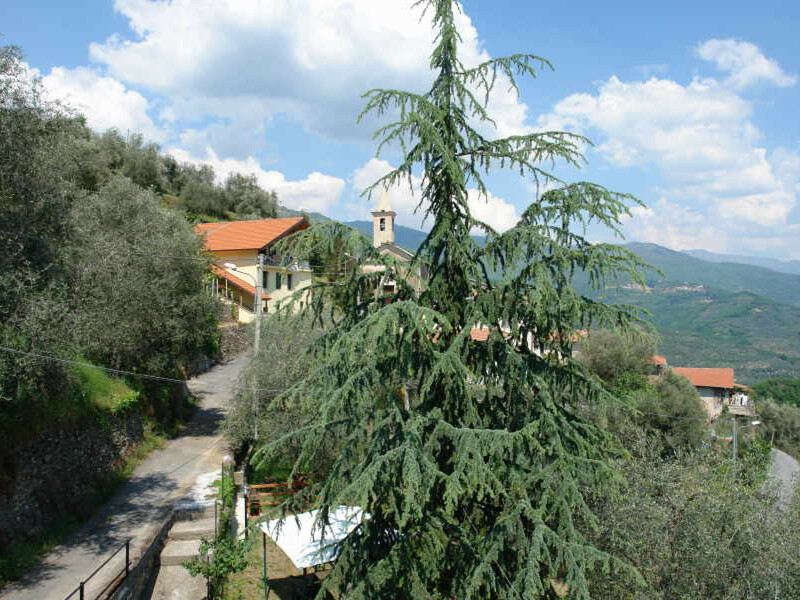 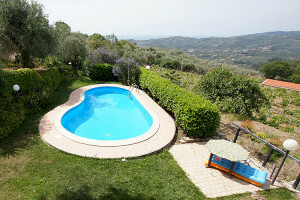 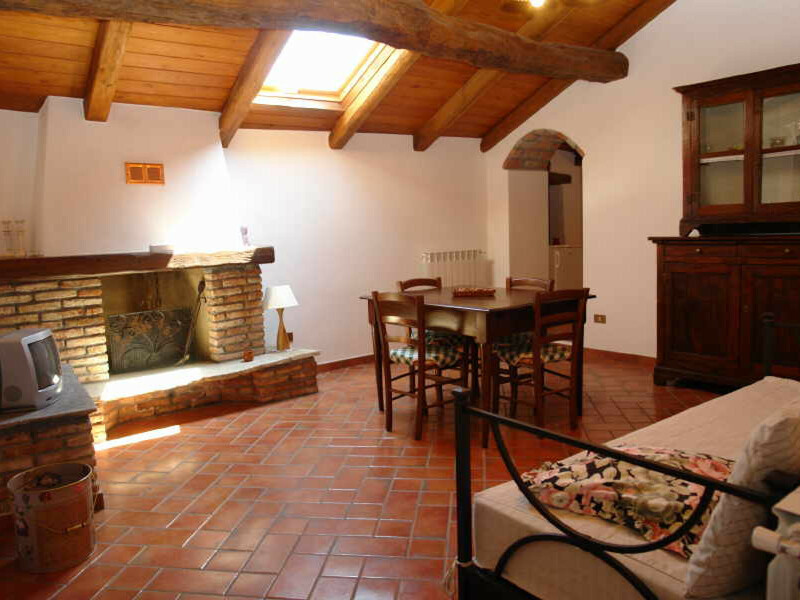 The Agriturismo La Nonna is located in the small mountain village of Siglioli, above Vessalico. 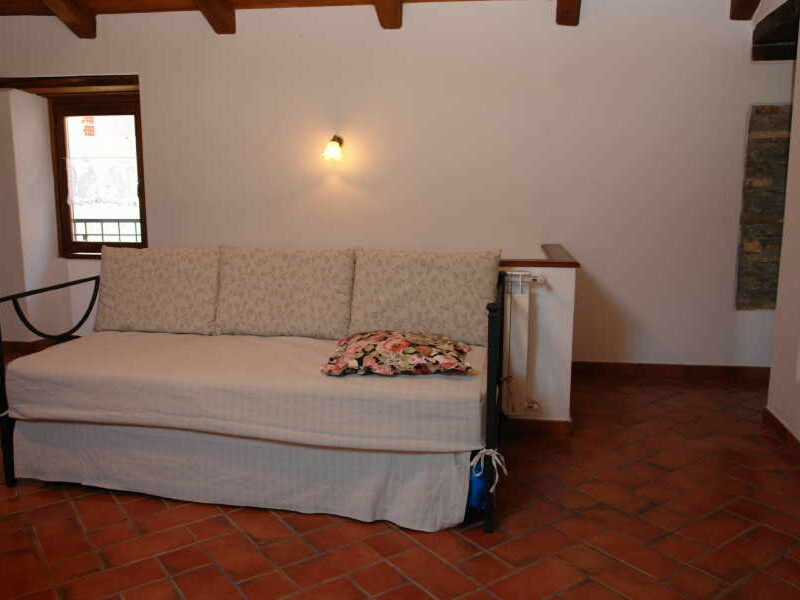 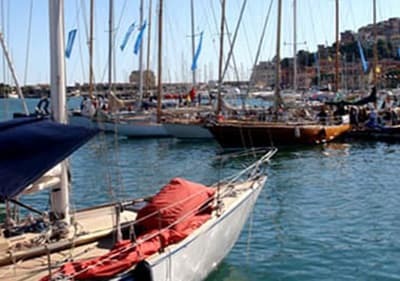 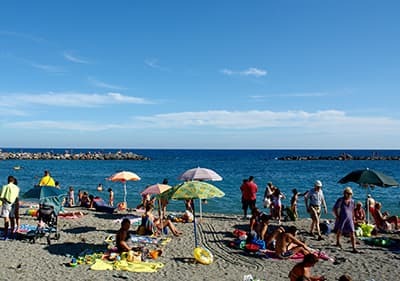 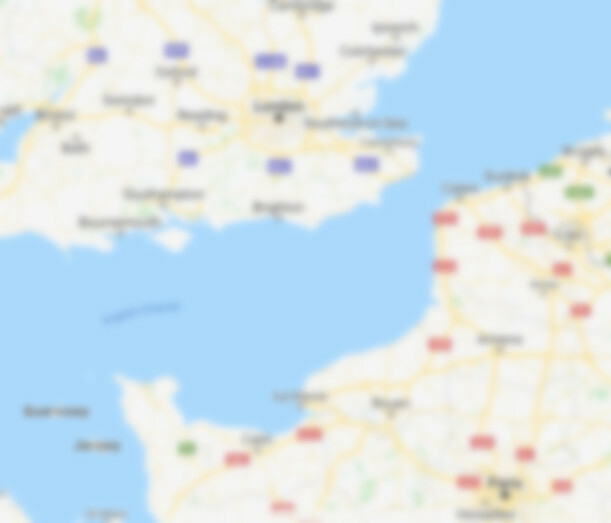 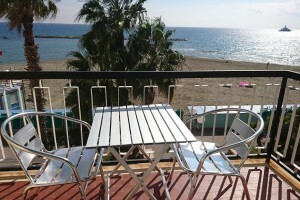 The apartment has ample room for up to six people; it comprises a cosy living room with dining area and sofa bed, a double bedroom with four-poster bed, a bedroom with two single beds, a practical, well-equipped kitchen, and a bathroom with shower. 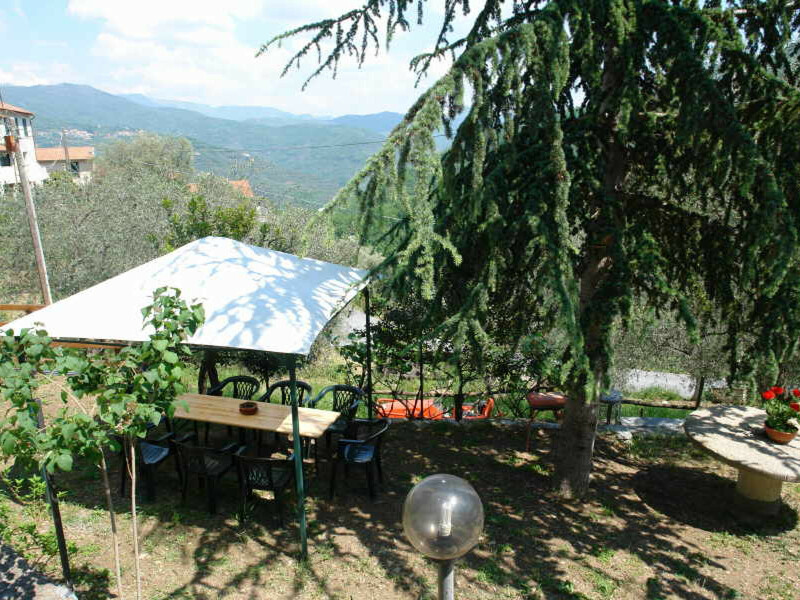 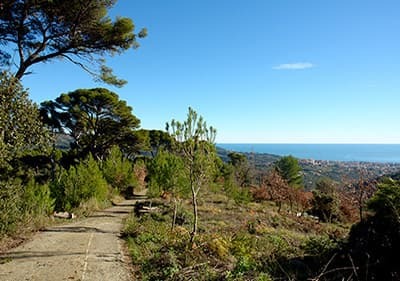 The large terrace is ideal for relaxing and planning your next walk, perhaps to the breathtaking waterfalls of Mendatica.